Aliza Kelly is a New York City-based astrologer and writer. 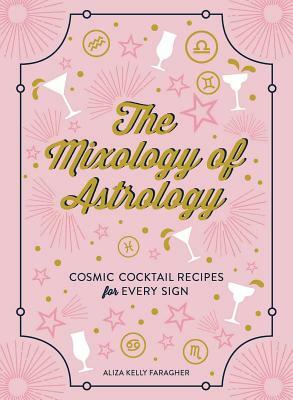 Aliza is the author of two books, The Mixology of Astrology: Cosmic Cocktail Recipes for Every Sign and Starring You: A Guided Journey Through Astrology. Aliza's horoscopes and columns appear in Cosmopolitan, and her work has been featured in Allure, Vogue, Paper, Bustle, Refinery29, HuffPost, and Girlboss. In her private practice, Aliza hosts monthly workshops and provides chart reading for clientele.